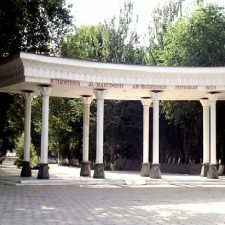 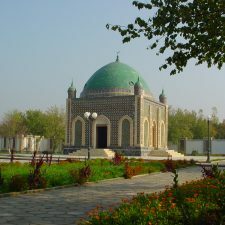 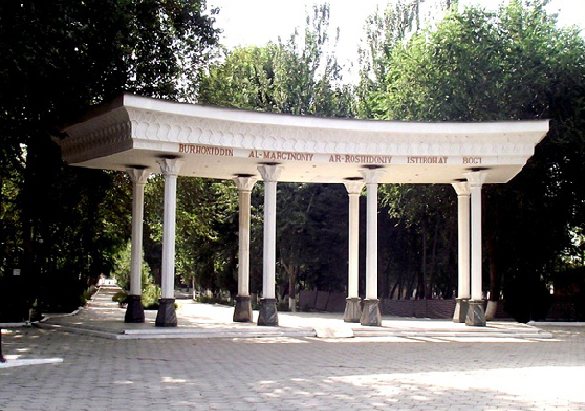 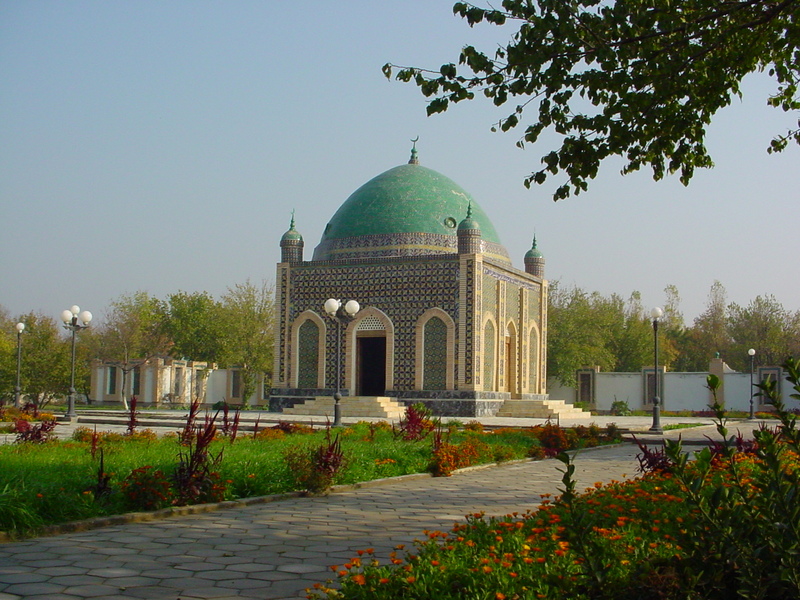 One of the pearls of the Ferghana Valley is the town of Rishtan, known all over the world for its mastery of ceramics. 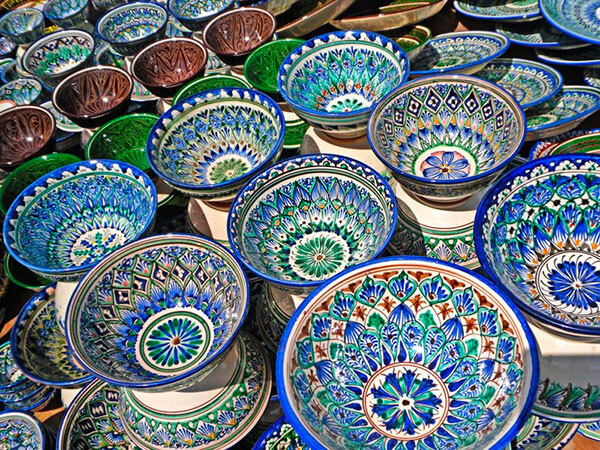 For several hundred years, talented artists revive ceramics. 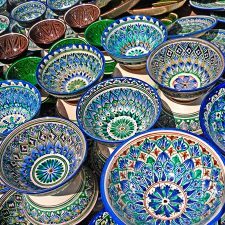 A heavenly color is found in almost every product: water jugs, lagans (large dishes), braids (deep bowls).